square. 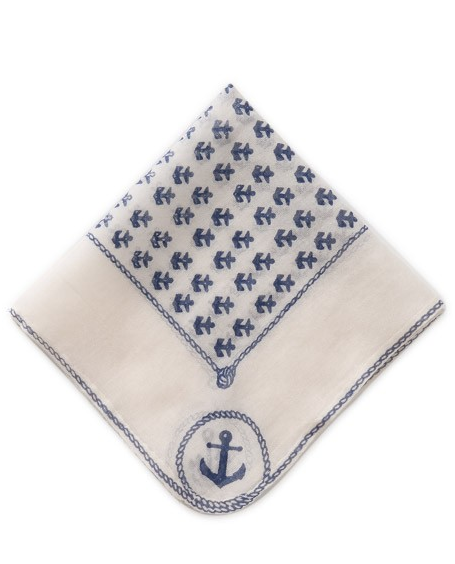 Anchor Chief pocket square, $42 at Bonobos. The perfect print for a pool party? Swimming fish. 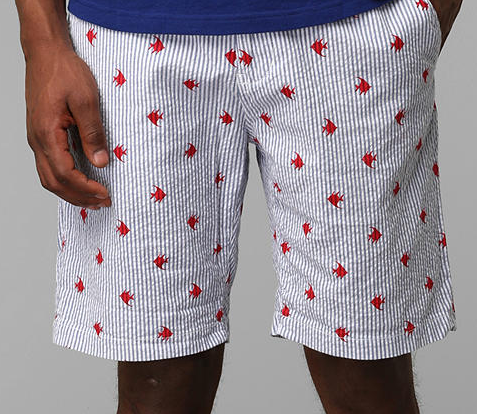 Hawkings McGill seersucker short, $49 at Urban Outfitters. 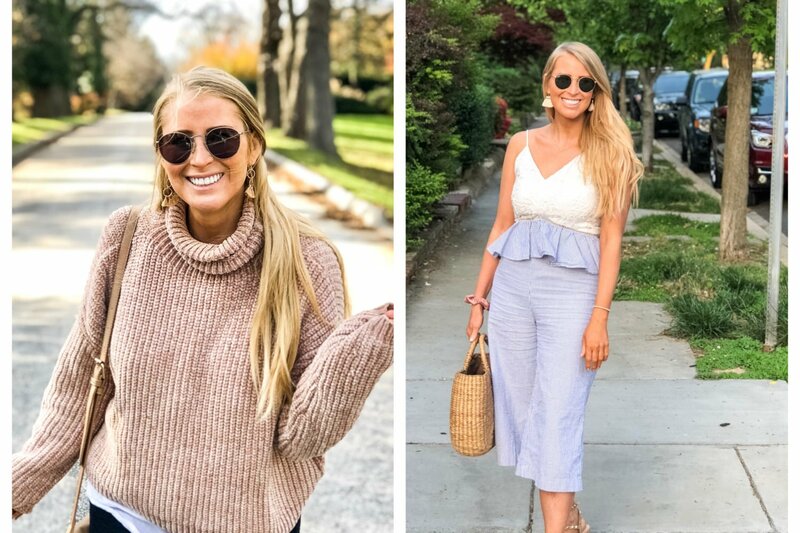 Bungee belts—another trend this summer—are a staple in the nautical aesthetic. 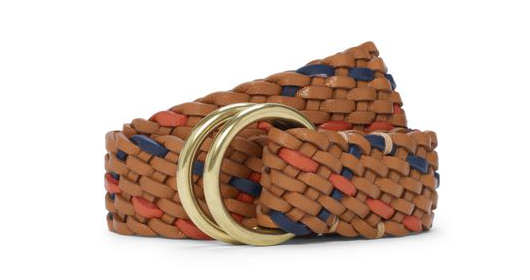 O-ring flat braided belt, $79.50 at Club Monaco. 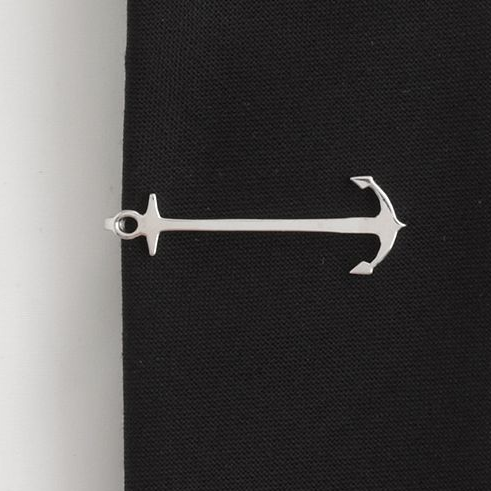 The shape of an anchor makes for a sleek, chic tie bar subtle enough for the 9-to-5. Anchor tie bar, $65 at J.Crew. If nautical had a BFF, a stripe pattern would be it. 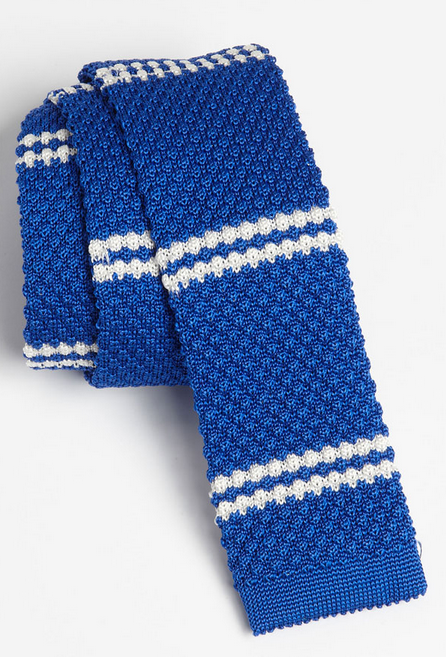 Stripe knit silk tie, $47.49 at Nordstrom. 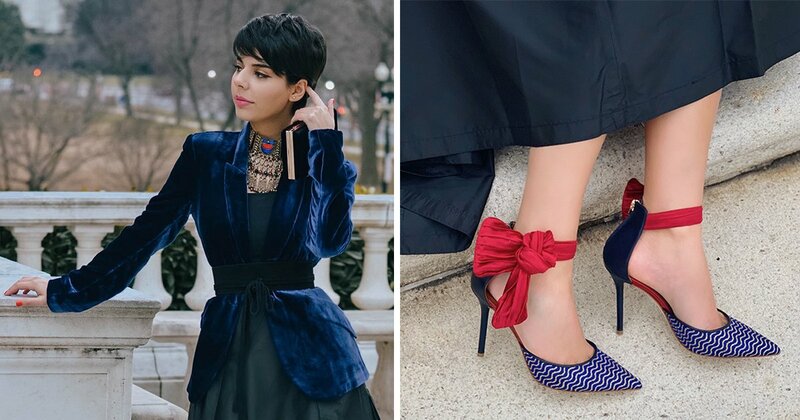 An accessory like the cuff link is an excellent way to show off the nautical look in a classic and conservative fashion. 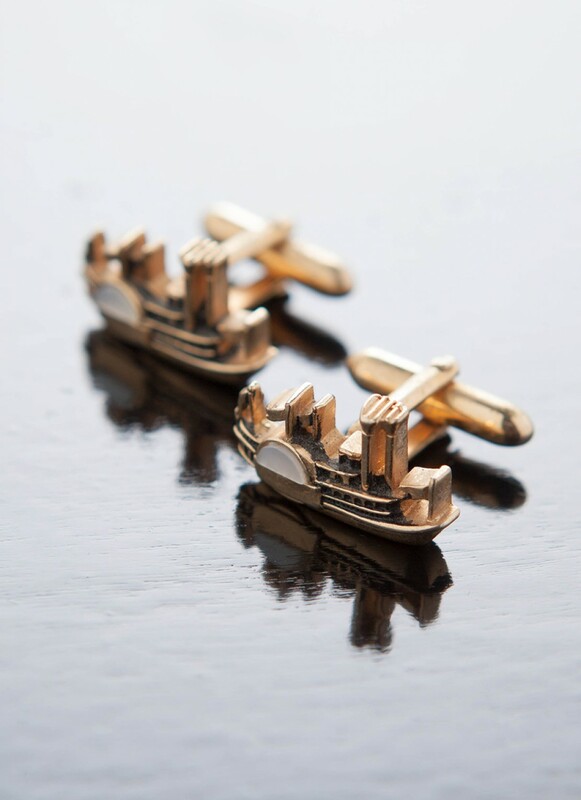 Vintage ship cuff links, $65 at Billy Reid. SPF only goes so far, so keep the sun’s rays at bay with this fedora. 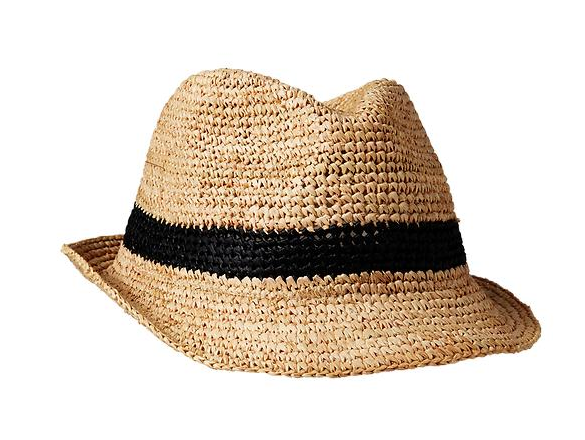 Single stripe straw fedora, $29.95 at Gap. 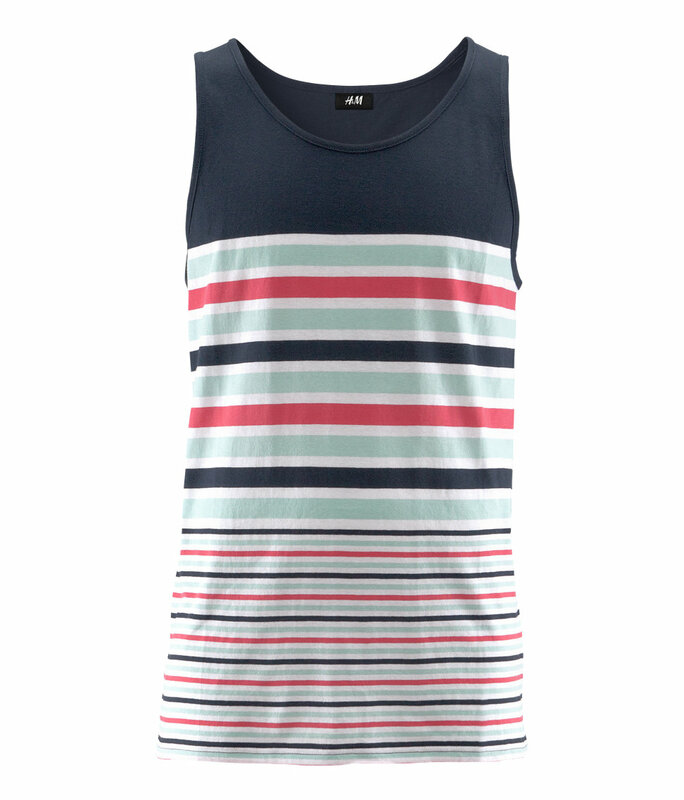 Pastel and muted stripes fit well with the cool beach breeze. 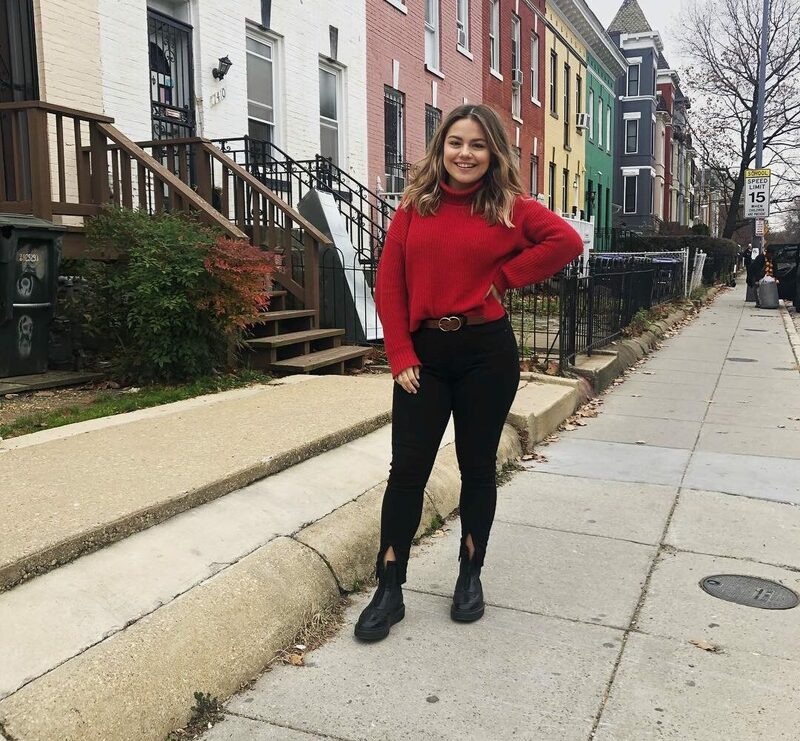 Short-sleeve popover in brick red stripe, $79.50 at J.Crew. Stripes and leather add contrast to those solid, muted chinos or shorts. Boater belt in blue, $150 at Rag & Bone. 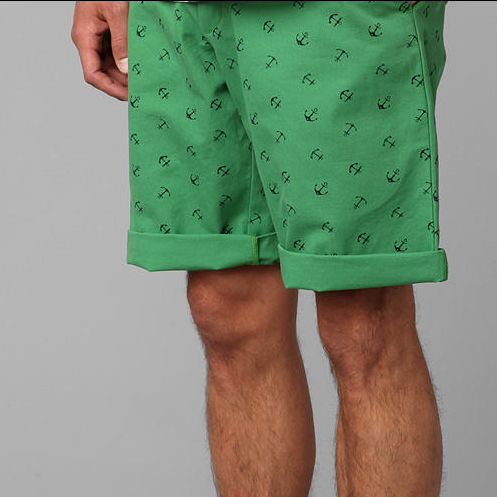 Anchor the nautical look (pun intended) with a bottom in a solid color, preferably pastel, such as these shorts. 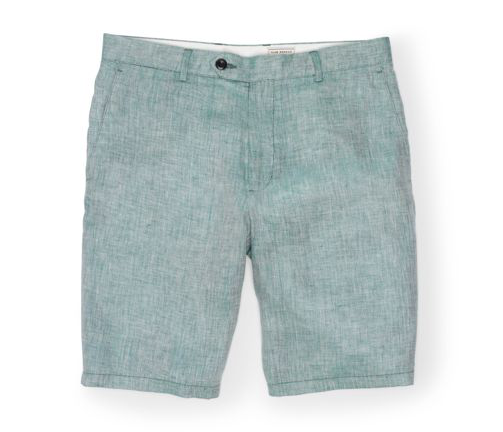 Maddox linen herringbone short in green, $89.50 at Club Monaco. steer you wrong. 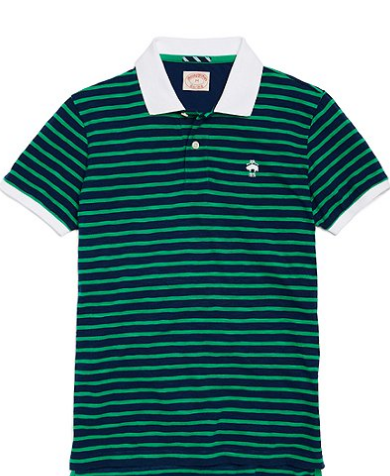 Slub jersey stripe polo, $65.50 at Brooks Brothers. afternoons on the boat. 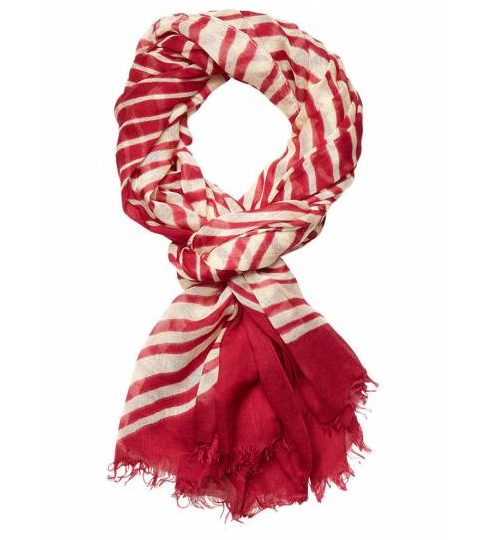 Big ethnic printed scarf, $39 at Scotch & Soda. 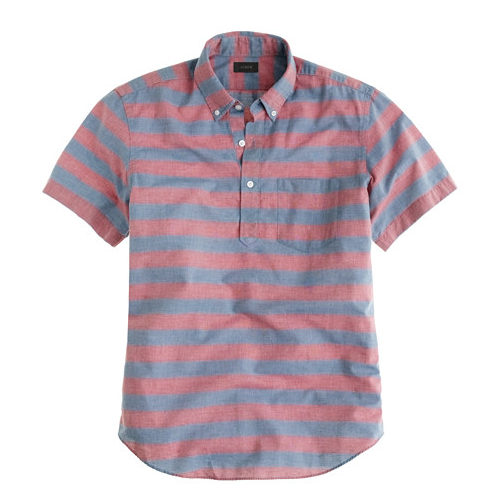 Insert a splash of color with this short-sleeve shirt over a solid pair of shorts or chinos. 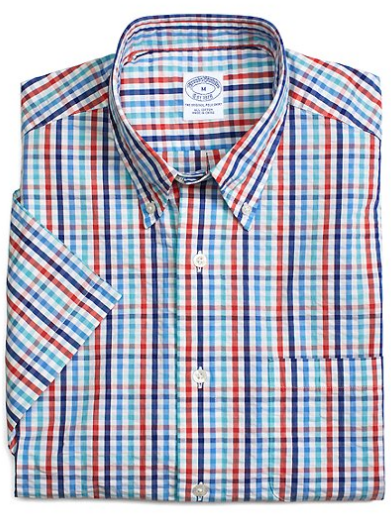 Short-sleeve gingham check seersucker sport shirt, $65.50 at Brooks Brothers.